Do we drive our own bike? At Motorbike City Tour we provide experienced and licensed drivers. The organized chaotic traffic in vietnam has rule and we allow passenger to drive on certained routs. 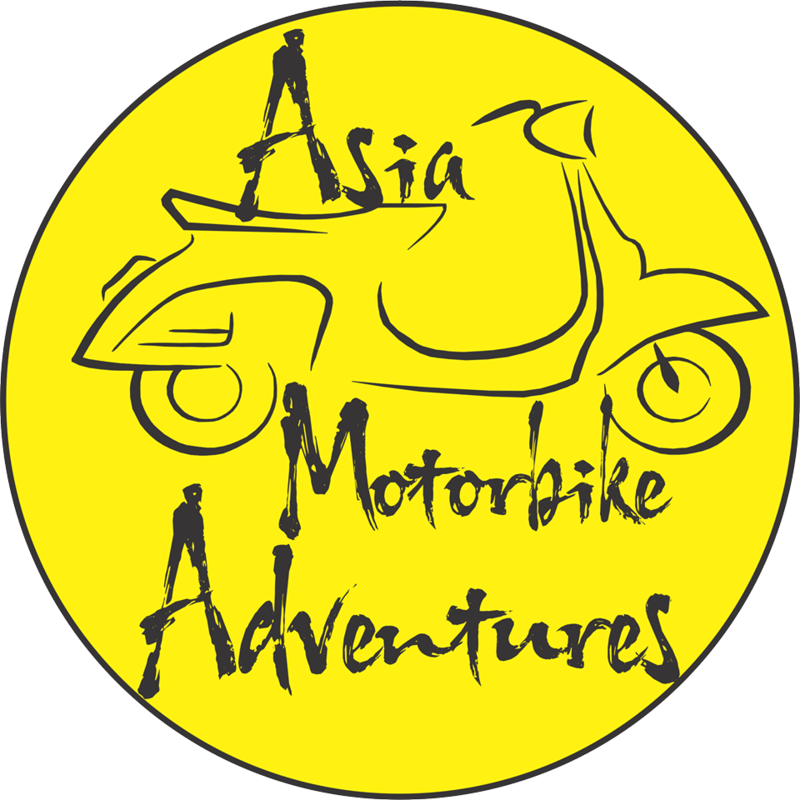 Please contact us in advanced for arrangement and test before departure if have international license and want to drive your own bike. Of course you can book any time you want even at last minute but we recommend you book inadvance so we can prepare drivers and guide accordingly. What’s special about your tour? What should we bring on the day tours? Can a single traveler book the tour? Of course you can and once you book you go it doesn’t matter how many people. What if I am vegetarian or have food allergy? Do I get a refund if I cancel the tour? Adventure of a life time, amazing tour guide and driver, drink, food, raincoat if needed. Are the tours suitable for any age? It doesn’t matter you are 6 or 80 , age is only a number and we have safe bike with special design so you can hold on the bar and sit comfortably while riding.